 The Atlanta Dermatology surgeons provide professional care for people’s skin, hair, nails and mucous membranes. In addition to the medical treatment and prevention of skin disease, our physicians also provide treatments for the correction of aging skin and the removal of benign and malignant tumors.  We invite you to review our list of services and call us to schedule an appointment for your dermatology needs.